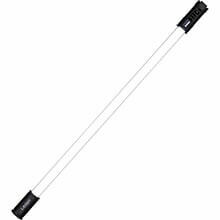 LEDGO AltaTube Series is a high end, high power, multifunctional RGB tube light with DMX and WiFi App Control. With the most common lighting effects built-in, meet the demands for creative shooting in your production. Customizable lighting effects and presets can be saved for later use. 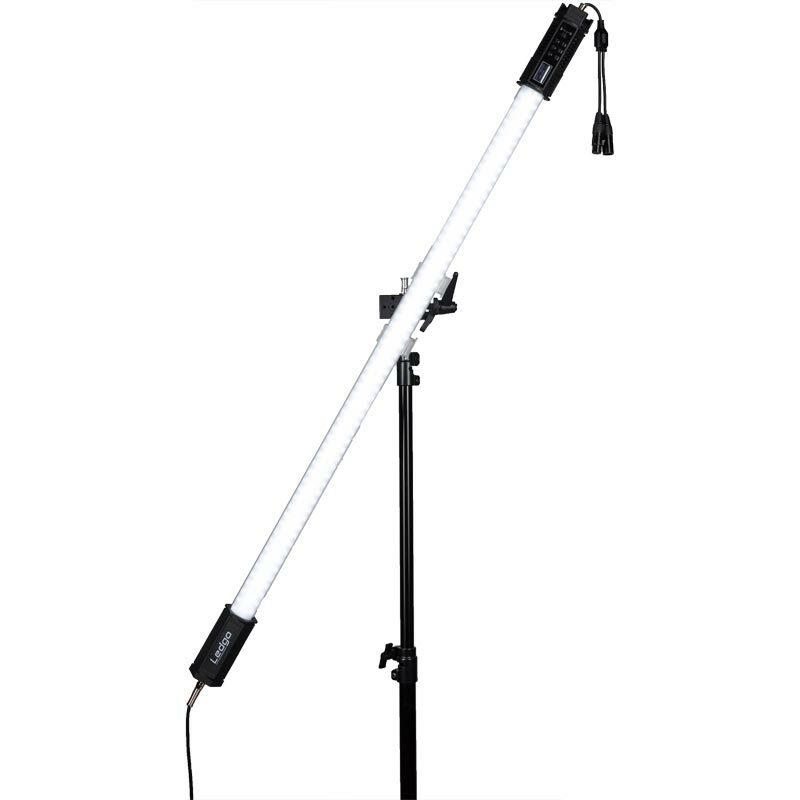 This fixture is versatile, not only can it be used as a fill light outside the scene, it can also be a creative lighting prop inside the scene. For filmmakers and photographers colour papers are like magic and can easily help you create a unique image style. The 10 built-in filters not only provide you with a unique image style, but also save you time in changing the colour paper. RGBW+HSI multi-function colour light can quickly generate colour lights, and quickly create the ambient light and mood light that need according to the movie plot. There are three version available: AltaTube 80C (2 feet), AltaTube 120C (4 feet), AltaTube 180C (6 feet). They can be combined into different arrays as required and applied to the shooting scene, suitable for commersial photography, short video, movies and other mult-purpose applications.